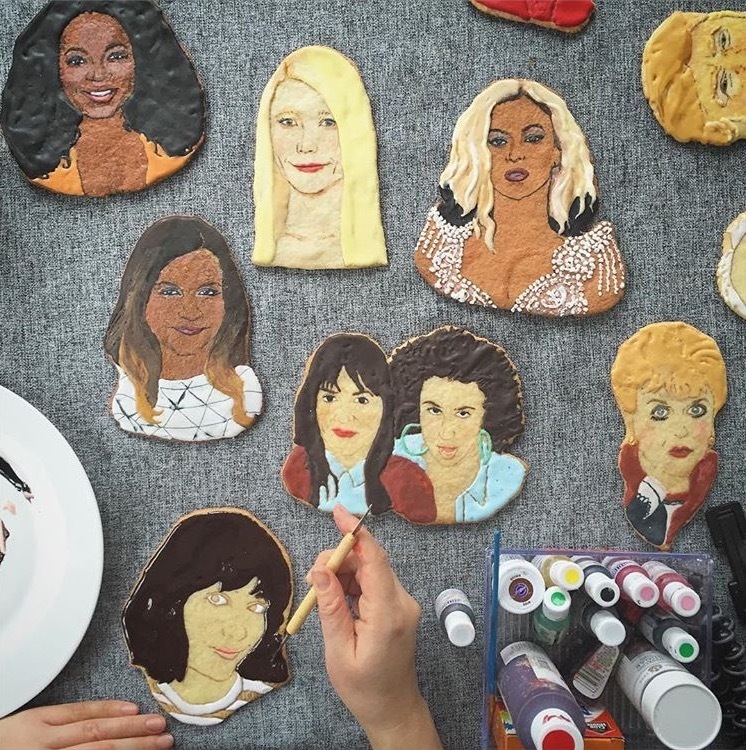 Order a cookie of anyone's face for the most surreal treat you've ever eaten. order a single cookie face starting at $40, or a double cookie face starting at $70. email me at eatmysweetface@gmail.com to order today!